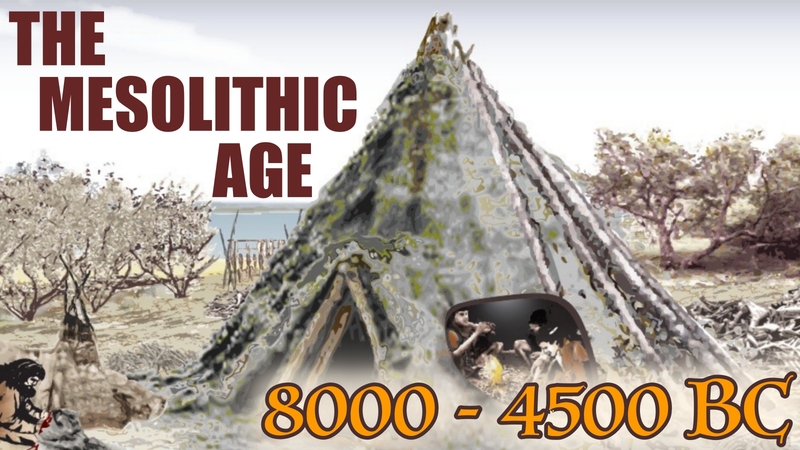 This period of history follows on from what we discussed in our video "The ice age comes to an end". Once the ice had melted, the people who had moved south started to come back to Great Britain. It wasn't difficult as we were still joined to Europe. These people were known as hunter gatherers because that is the way they got their food. We can’t be too sure of accurate dates in this period because nobody could write and so they left no written record. Much of it is guess work, added to any evidence that can found under the ground. At the start of this period of history, the estimated population of England (to the nearest thousand) was 3,000. Another way of looking at this is to say that if 4 people lived in one house, then there would be 750 houses in England.